H. Kress, one of the nation’s most successful five and dime chain stores, was first opened in the 900 block of Broad Street in downtown Augusta in 1898. The current location at 832-838 Broad Street began operating as the Kress Department Store in 1913, and it was closed in 1980. A major fire cause significant damage to the property January 29, 1940 as reported in the Augusta Chronicle. The 1940 Kress Department Store fire was considered the worst fire since the 1929 Rubens Department Store blaze. Purchased by the current owner in 1988, the 40,000 square foot building features a prominent store front within the Central Business District. 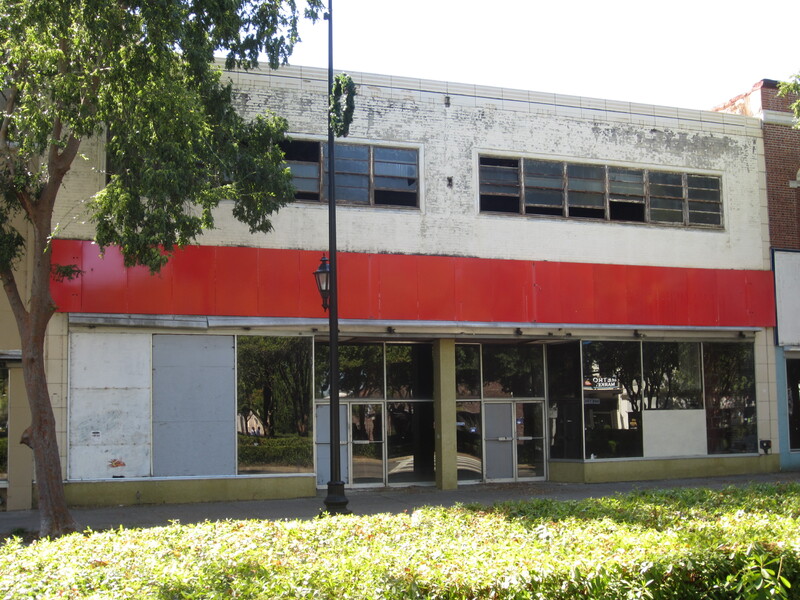 The large open floor plan of the former department store would allow for rehabilitation into a variety of business opportunities for downtown Augusta.